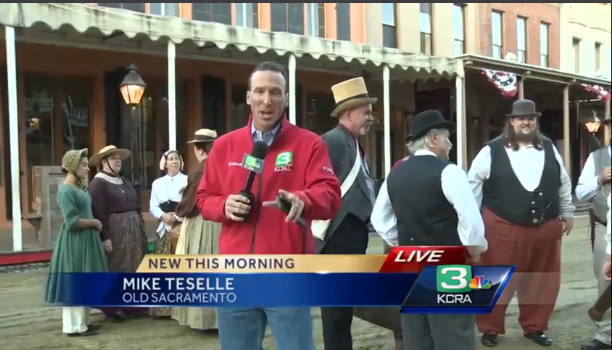 In 2014 city officials were forced to make the controversial decision to cancel Old Sacramento’s Gold Rush Days. The decision was made in light of California’s severe drought and after receiving reports that cleanup required well over 100,000 gallons of water. 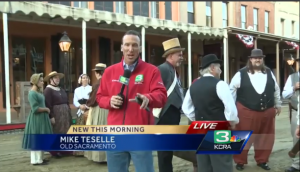 To bring Gold Rush Days back to Sacramento, this year city representatives in partnership with Thunder Mountain Enterprises have implemented a plan using less than 4000 gallons for dust control and cleanup of the event. The big difference though is that all the water is recycled. 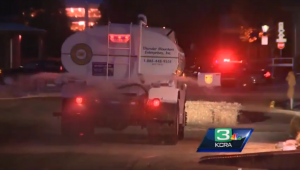 Thunder Mountain Enterprises, a Sacramento based soil and water management firm, provided storm drain inlet protection BMPs, dust control, dirt removal and street cleaning for this event. Thunder Mountain is California’s leading expert in stormwater management, fish friendly dust control, and environmental design/build construction services.